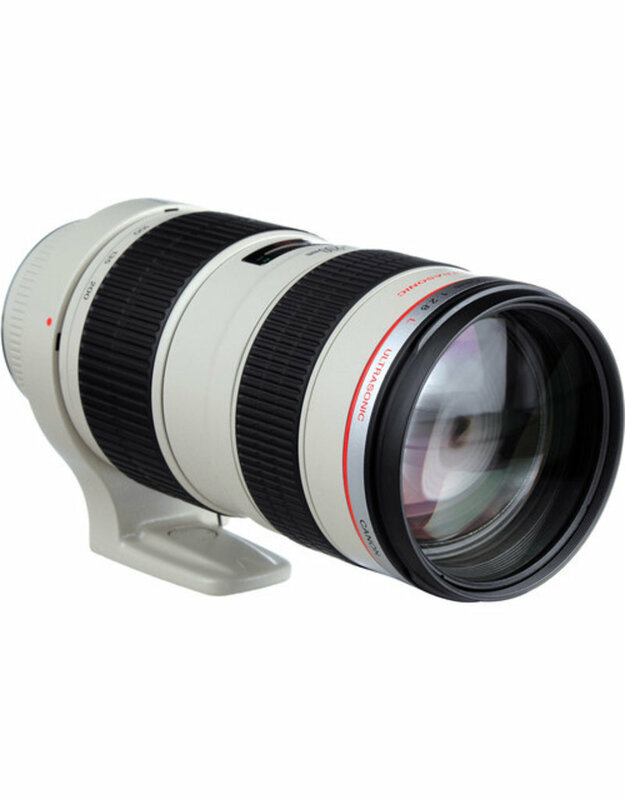 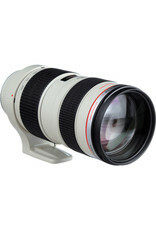 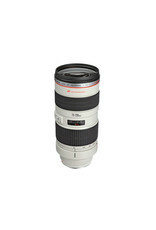 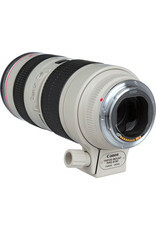 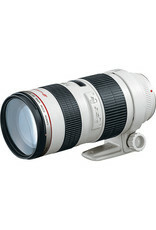 One of the finest telephoto zoom lenses in the EF line, comparable to a single focal length lens. 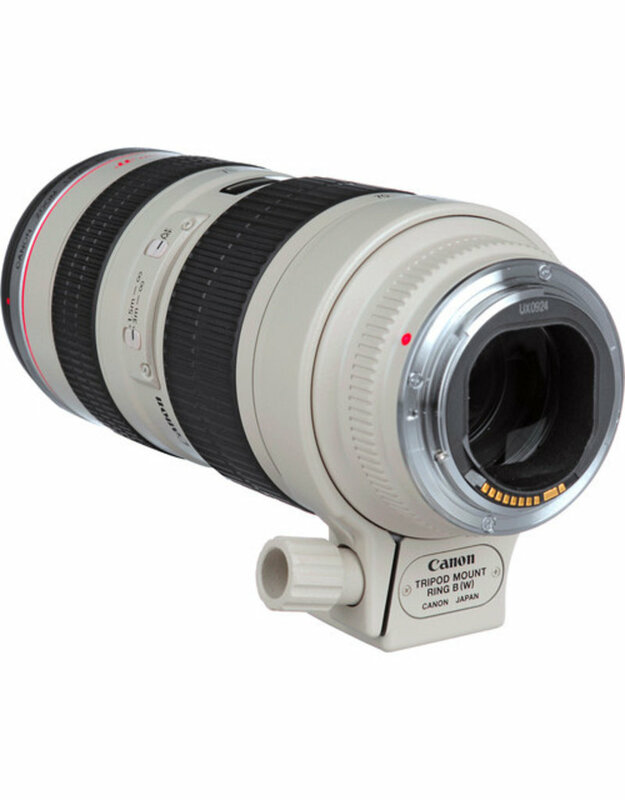 It has four UD-glass elements to correct chromatic aberrations. 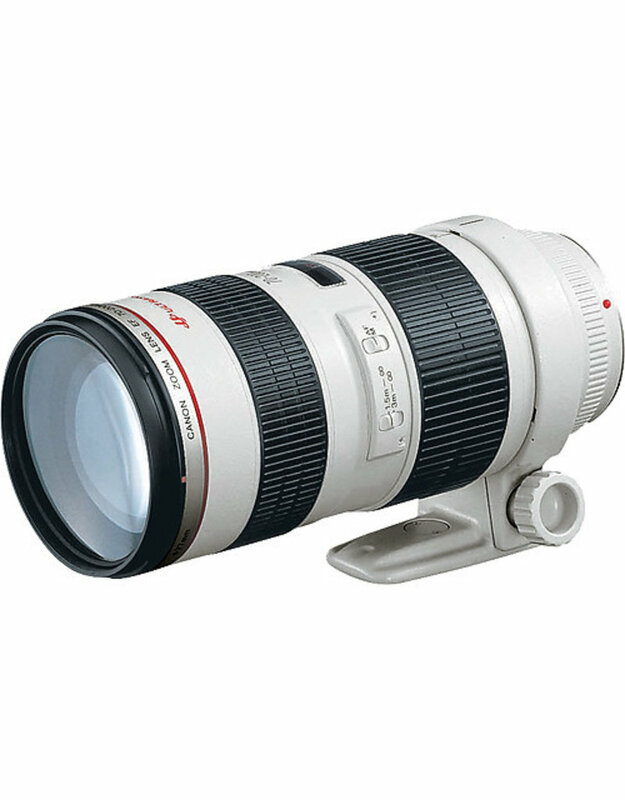 The newly designed multiple zoom groups for inner focusing bring high image quality throughout the entire zooming range. 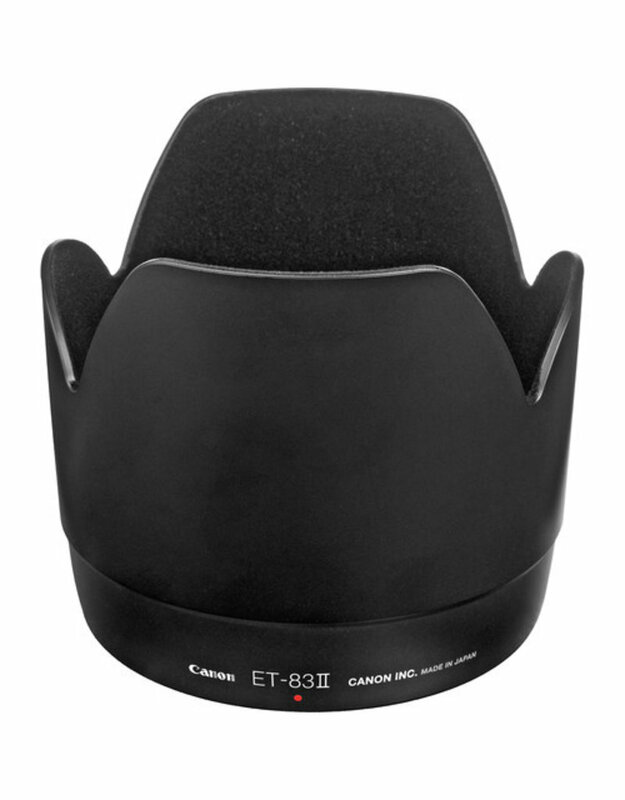 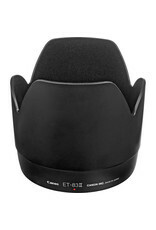 Compatible with Extender EF 1.4x II and 2x II. 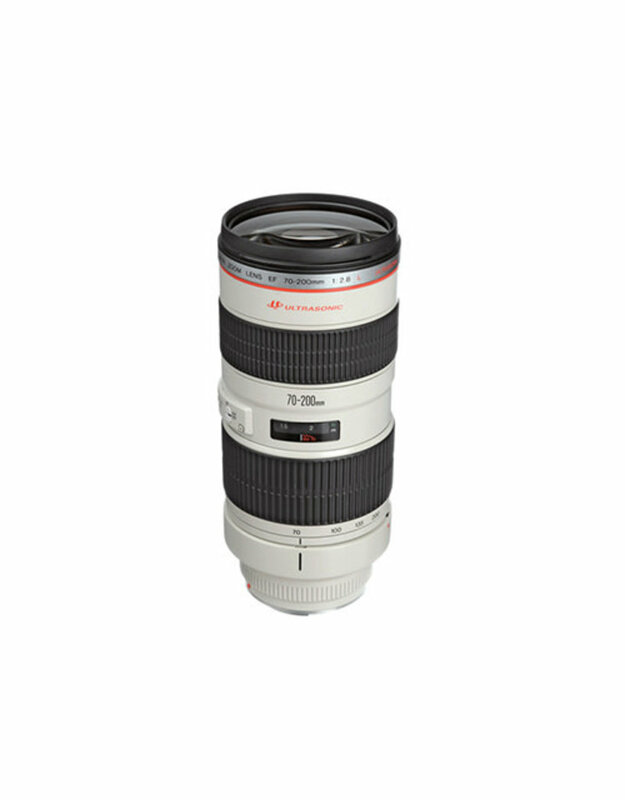 minimum focus distance: 1.5m / 4.9ft.